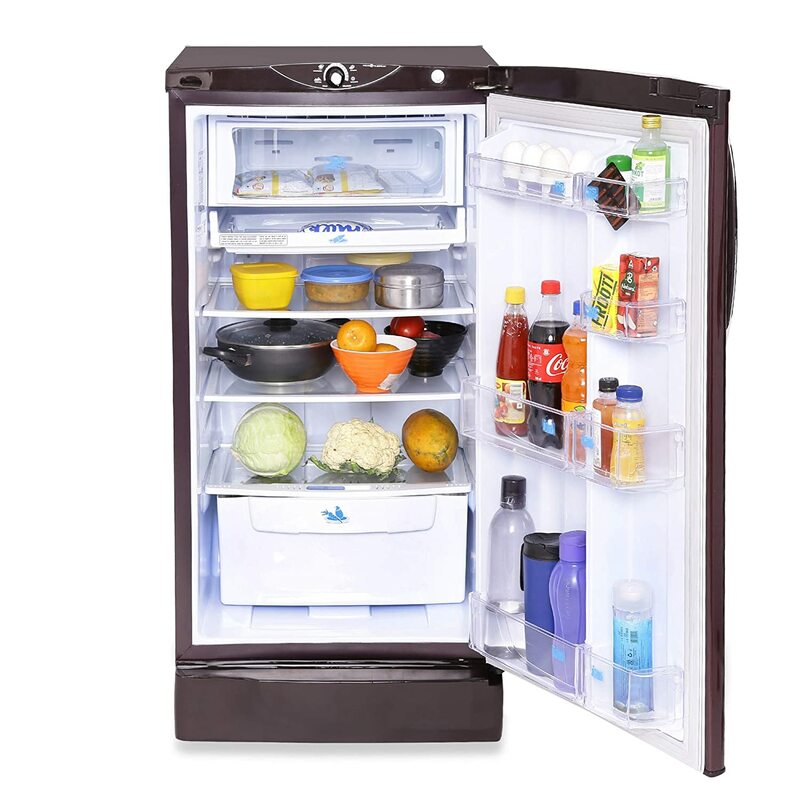 Godrej refrigerators comprise of 2 shelves with built-in air vents which ensure all round cooling. 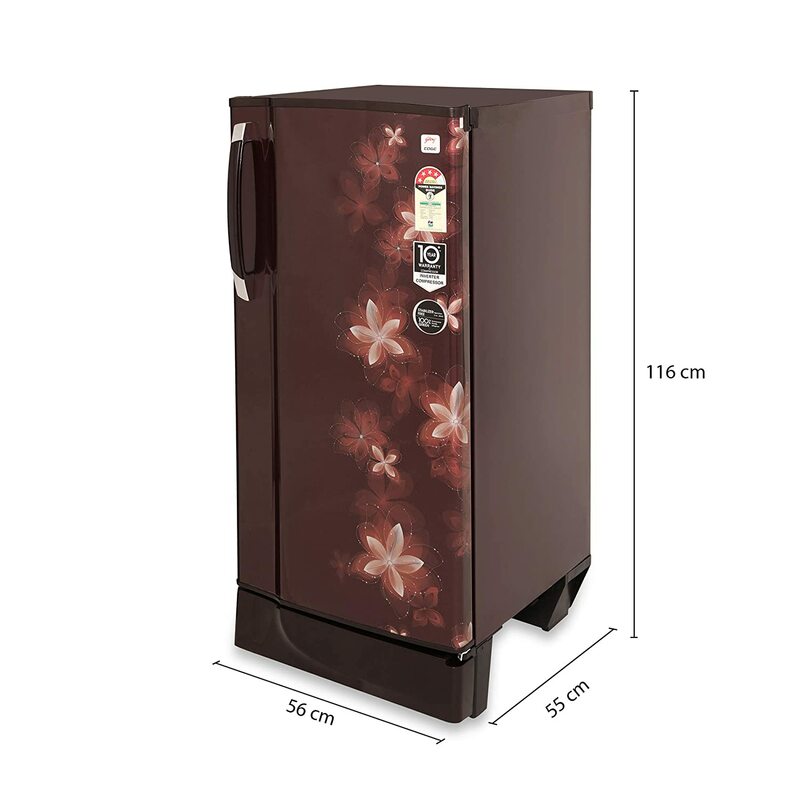 With this 190 litres refrigerator, you can store all that you want, from fruits and vegetables to milk and juices, conveniently. 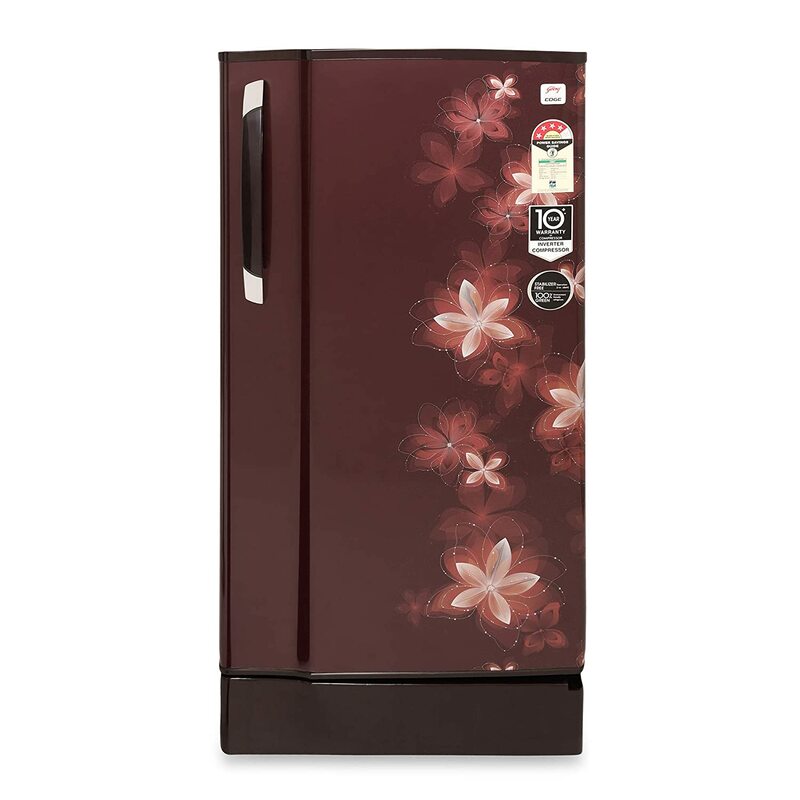 Equipped with a reciprocating compressor, this fridge maintains a consistent temperature which keeps the food fresher for longer and is rated 4 star on energy efficiency.